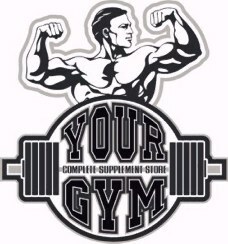 YOUR GYM was established in 1999 with the idea that the client really is the owner. Our main goal is to educate the client to the benefits of exercise. Our expert training is what sets us apart. Our clients and their achievements are a credit to this(Testimonials). Our goals as a business are long term. I think education is the bottom line in this business. Our challenge as a business in reaching out to people is to educate as many as possible as to why this is all so important. We offer a range of services from.